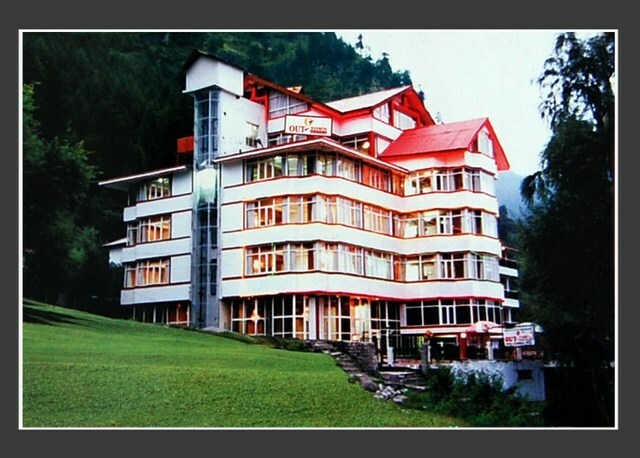 Manu Temple is close by. 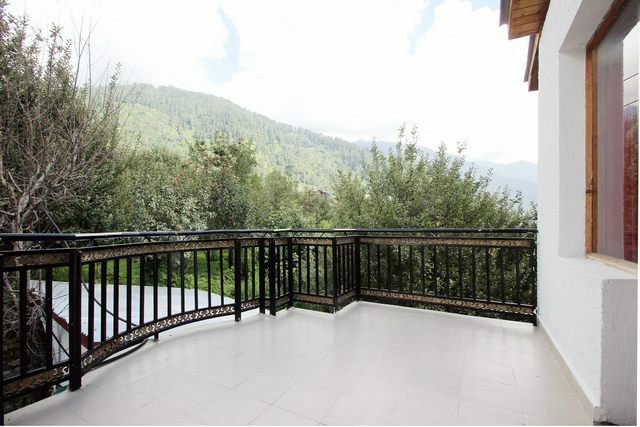 Garden with magnificent natural view. 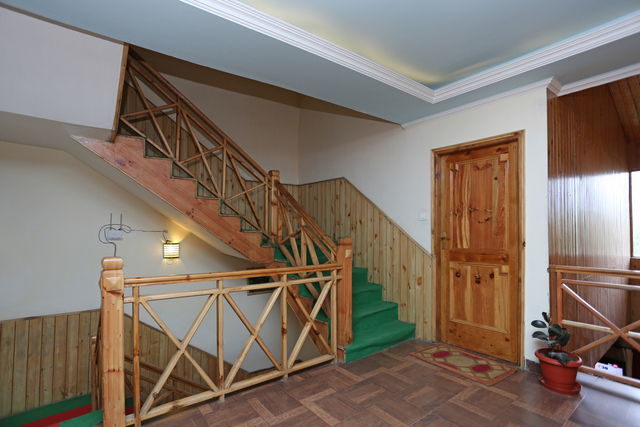 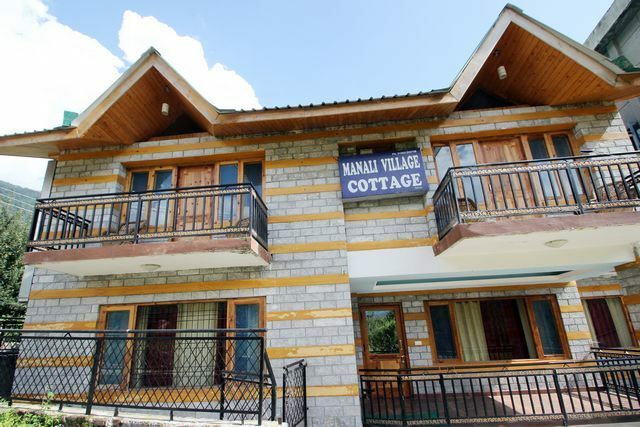 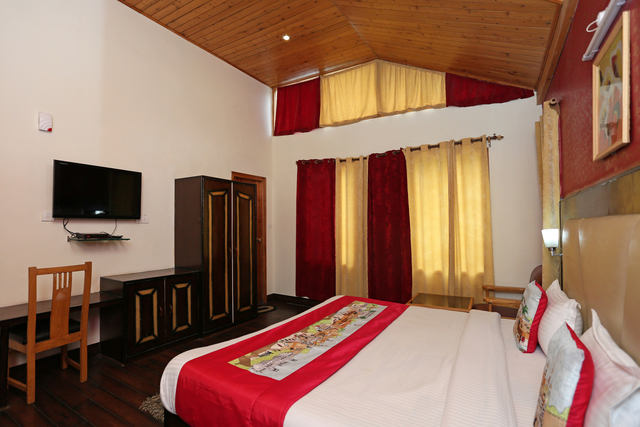 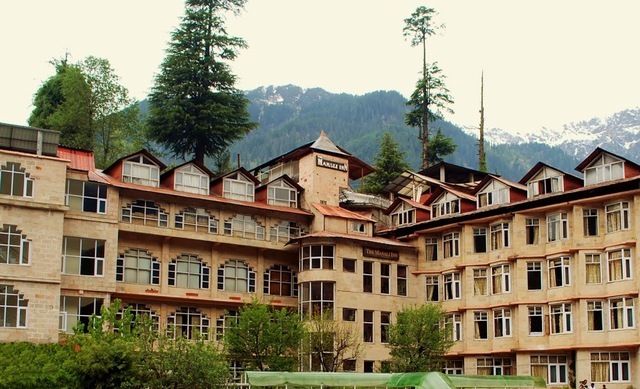 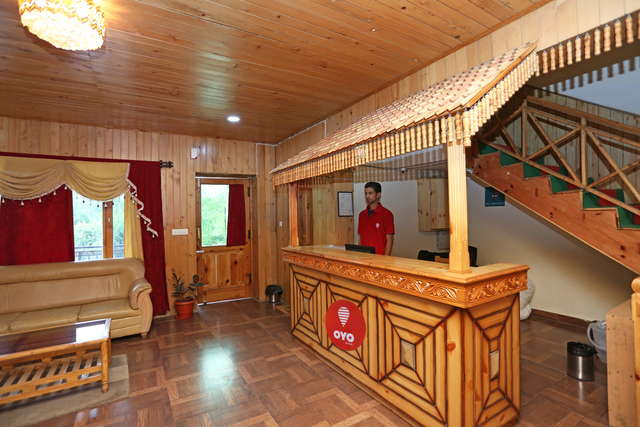 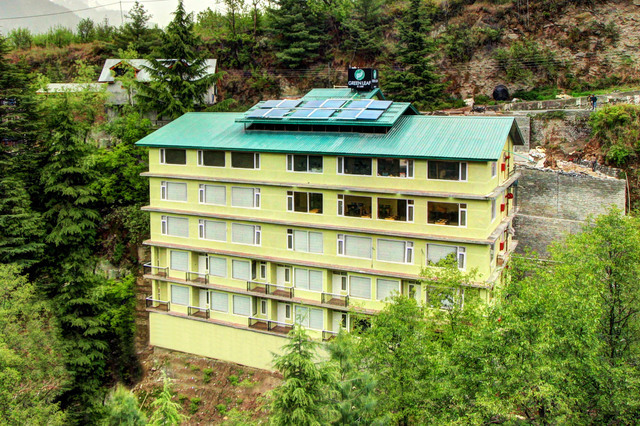 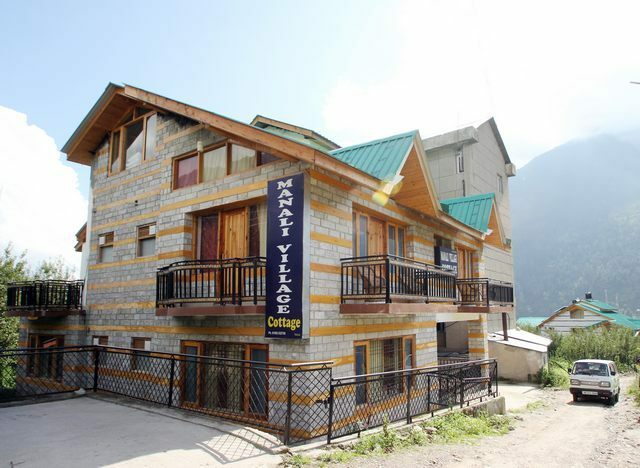 Spend a blissful stay amidst the waterfalls, snow blanketed peaks, and lush green valleys at Manali Village Cottage. 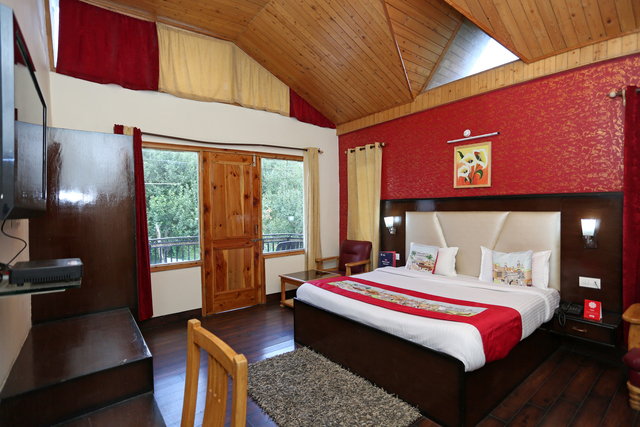 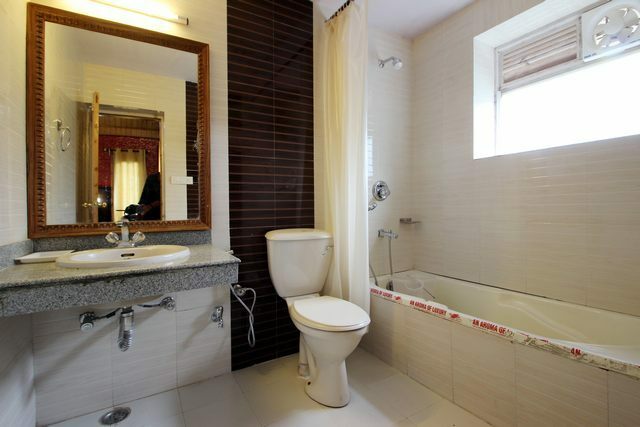 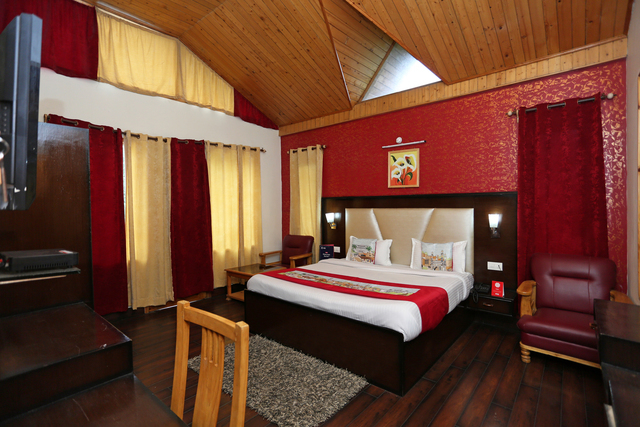 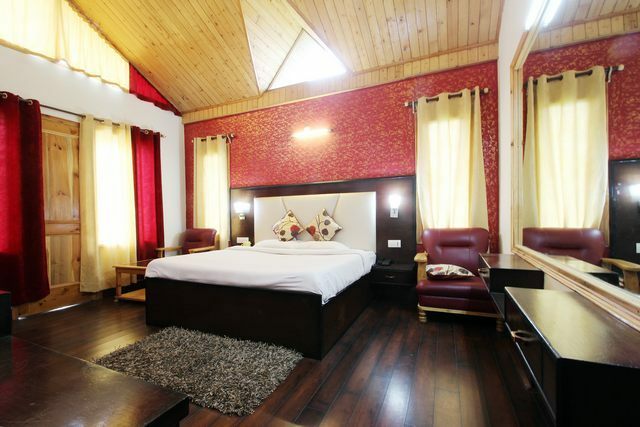 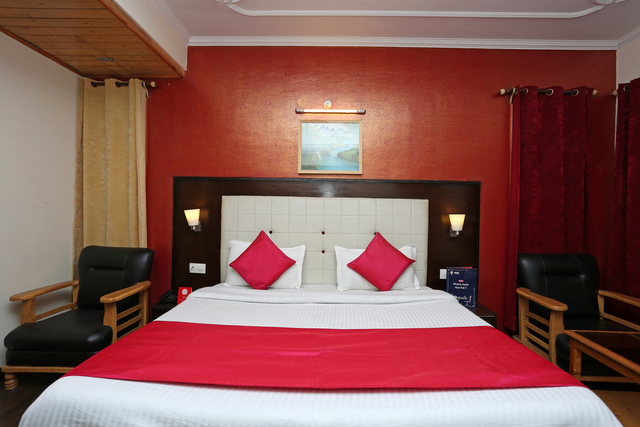 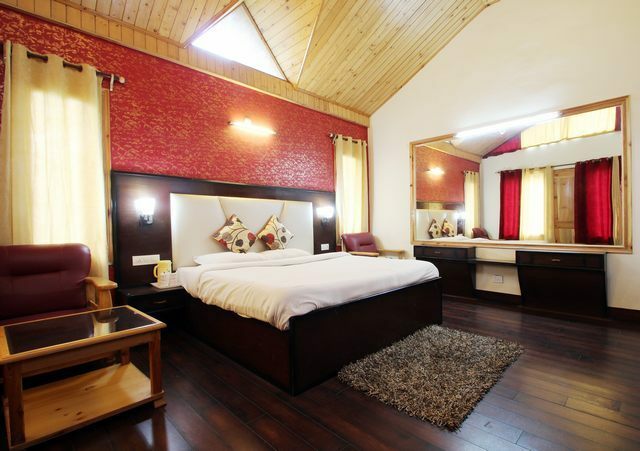 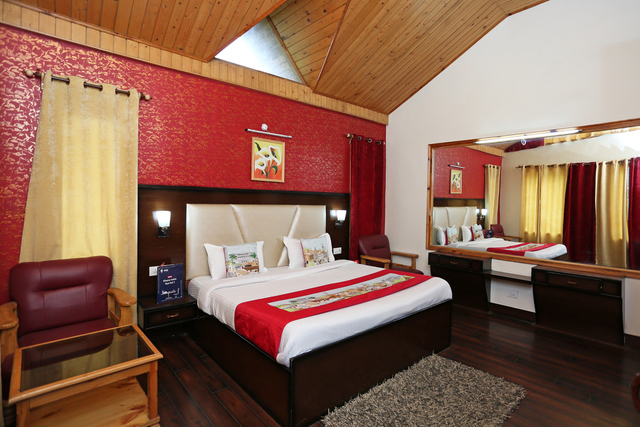 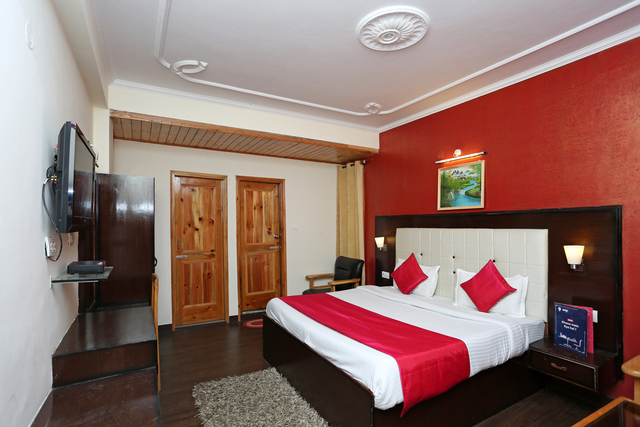 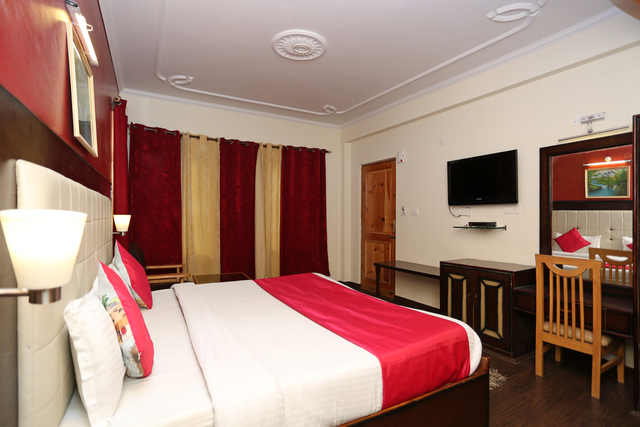 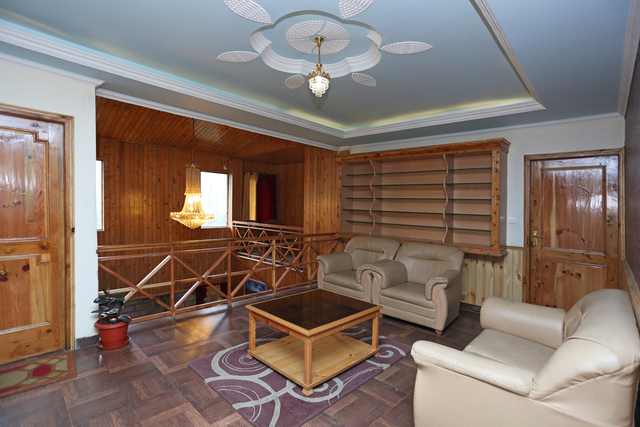 The Cottage welcomes its guests with an unmatched combination of Luxurious Comfort & Pricing. 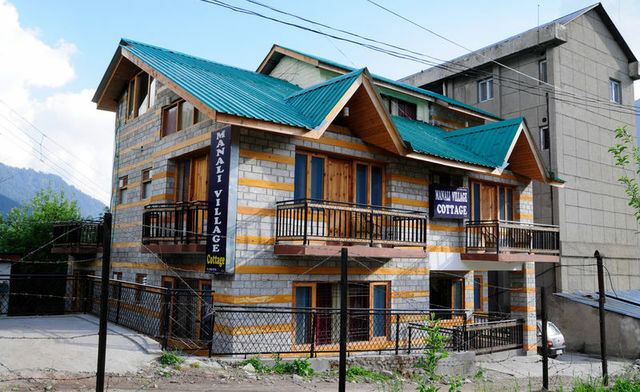 The cottages are in the proximity of Bus stand. 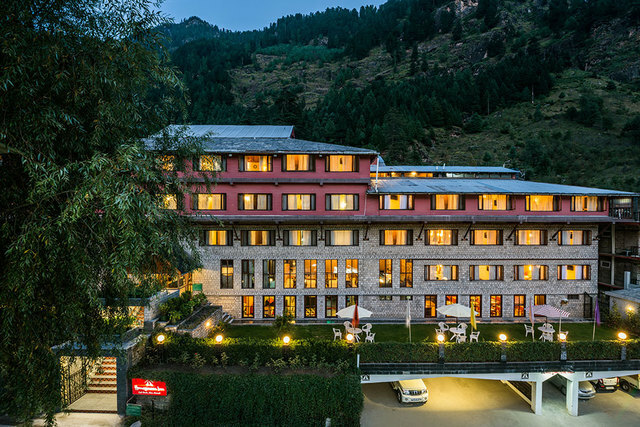 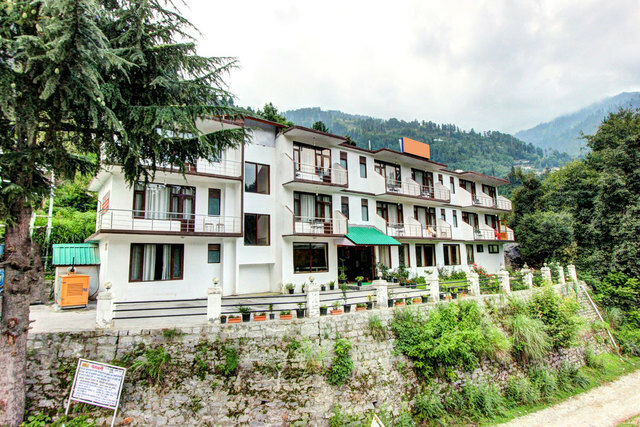 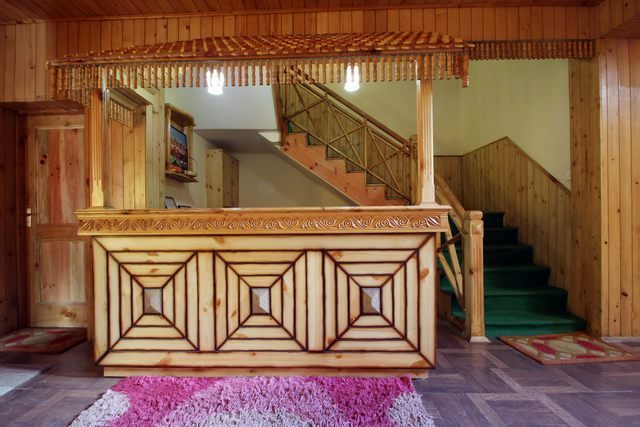 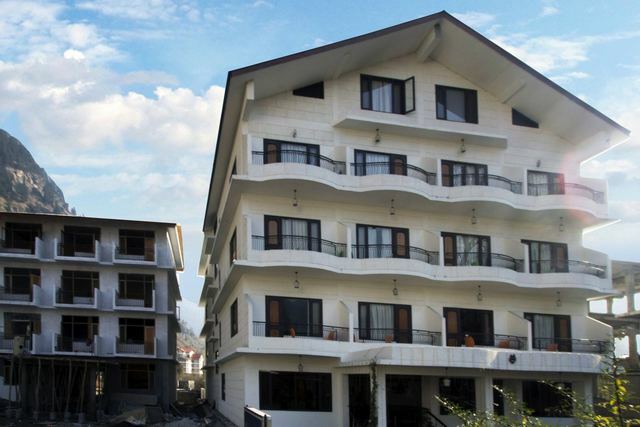 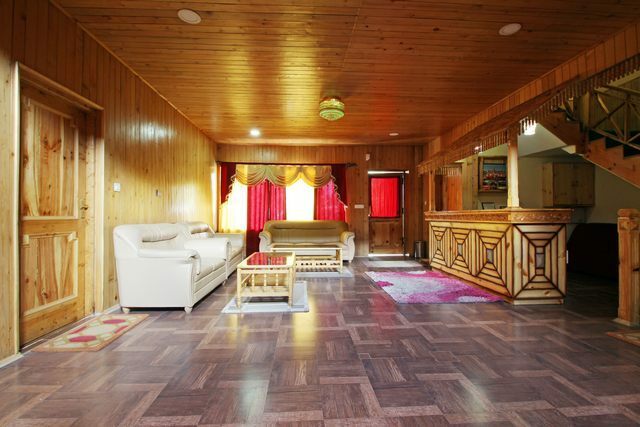 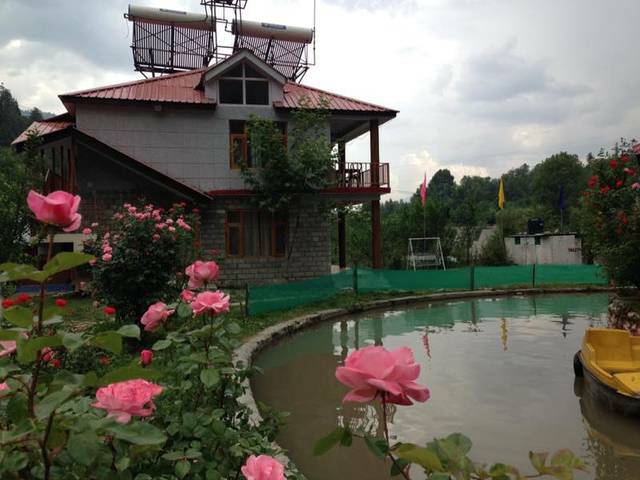 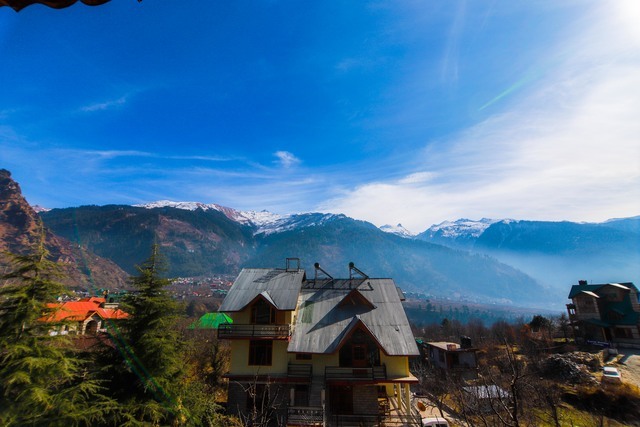 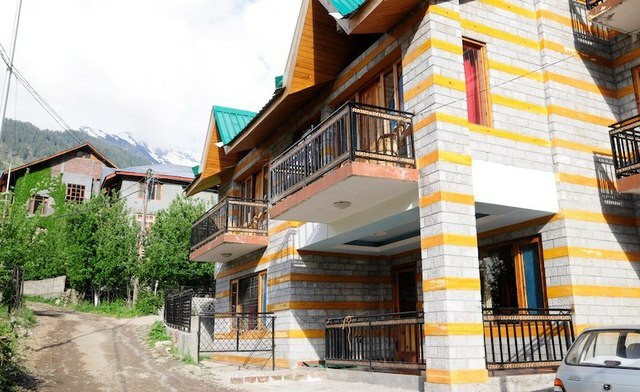 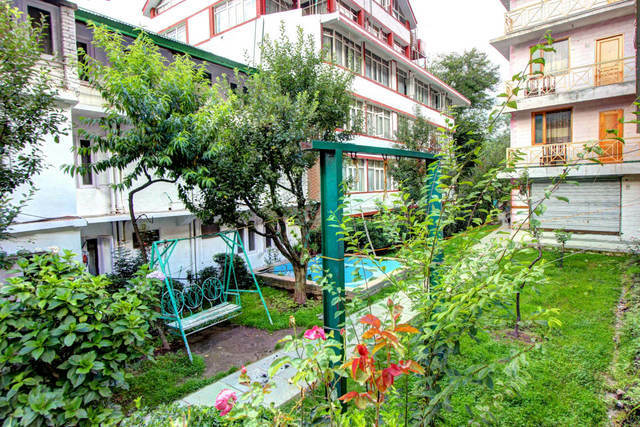 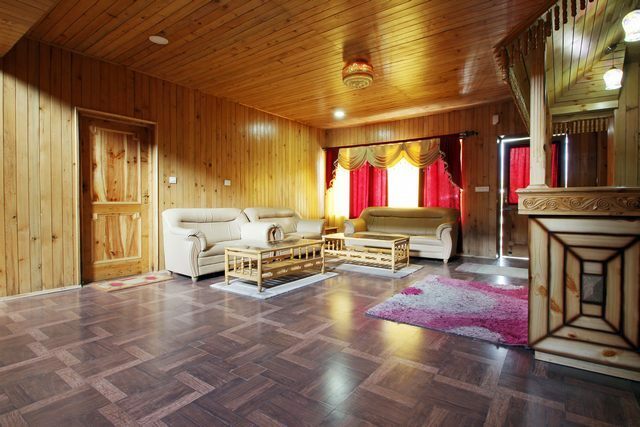 Cottages have a wonderful garden which offers breathtaking view of swaying Deodar trees, crystal clear waterfalls, snow peaks and fresh cool mountain breeze.